Recent studies on fish farming have revealed that agriculture is globally the fastest growing agriculture sector. The rapid growth of fisheries production world wide has stimulated the growth of this new sector. In one of these studies the world fish centre and the international food policy research institute (IFPRI) estimated that if Africa is to maintain its current fish consumption, it would need to grow its fish production by over 260 over the next 16 years. This therefore calls for increased expansion of this industry and one way of doing this is to encourage small scale farmers in rural areas to scale up fish farming as it is integrated with sustainable agriculture development because this has potential to considerably offer opportunities to increase local fish supplies. As the result, both consumption and employed generation especially in rural areas will be improved. 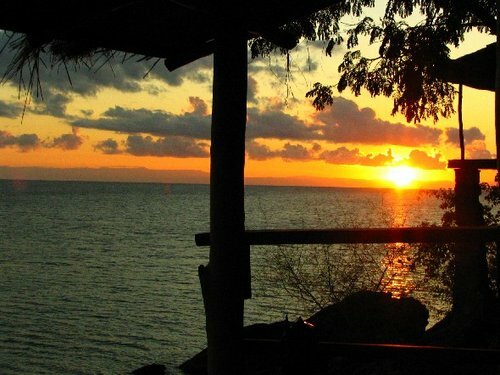 A few years ago, the government of Malawi through the department of Malawi and through the department of fisheries received funding from the African Development Bank (ADB) to implement Lake Malawi Artisanal fisheries development project. The object of the project was to improve house hold income by exchanging the management and utilization of fisheries resources in five districts including Mangochi. The major activities in the project including fish production and marketing development credit institutional strengthen and project management. The Malawi lake basis programme (MRBP) is working with small scale farmers in Mangochi and Salima districts to develop fish ponds in order to respond to growing consumption and economic needs of their families as well as their communities. In its 2006 baseline survey report the (MCBP) found on that there is great potential for aquaculture in Mangochi especially downstream of the main rivers available in some low lands near Lake Malawi and Malombe. Among the people who are benefiting from this initiative is Pofera Nthala of Khombe village in the area. Nthala constructed his fish pond in 2010 and was assisted by MCBP to acquire fingerling of Chambo type which he started raising in his pond. Nthala however expects to benefit from nutritional value.